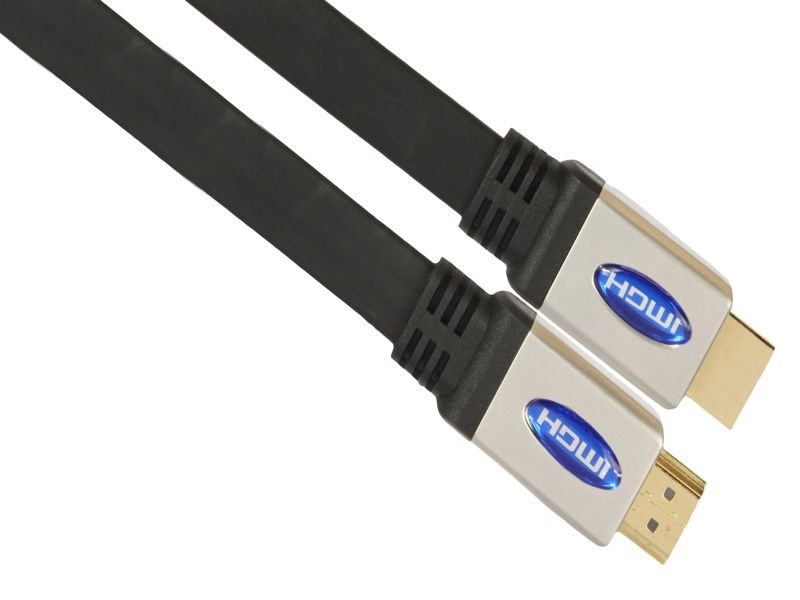 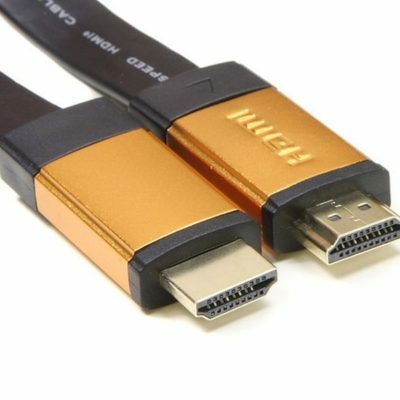 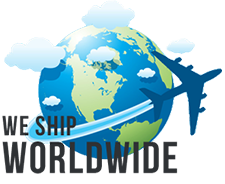 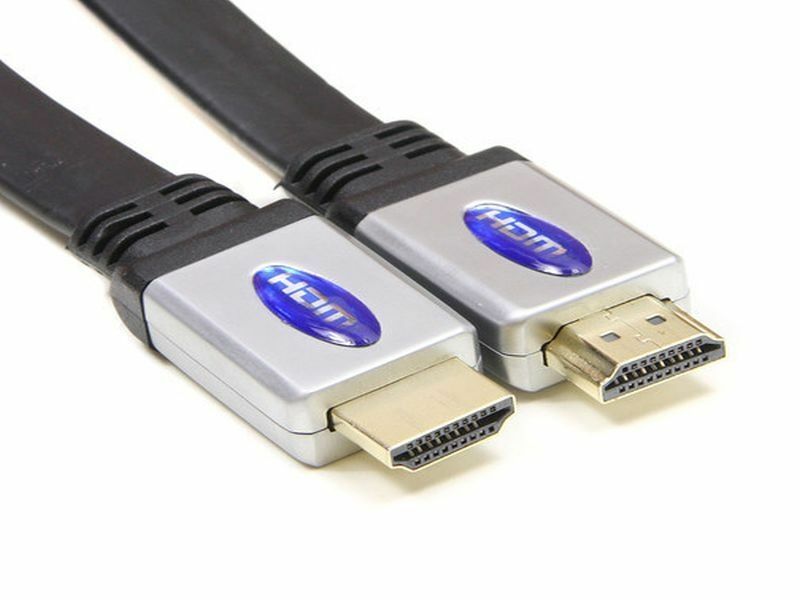 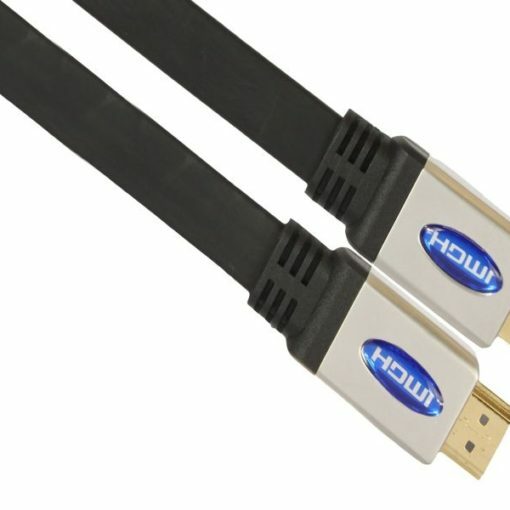 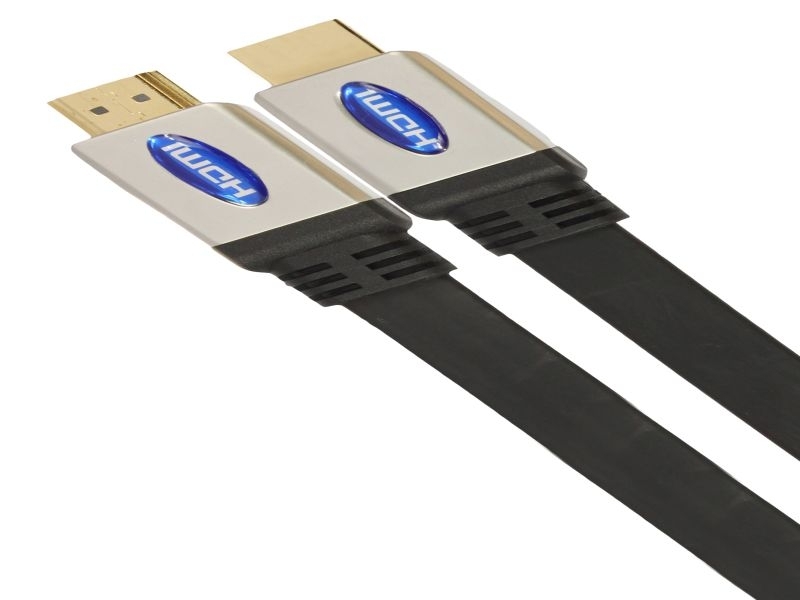 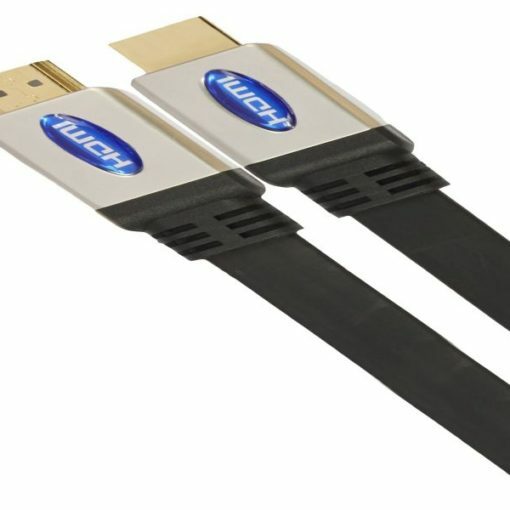 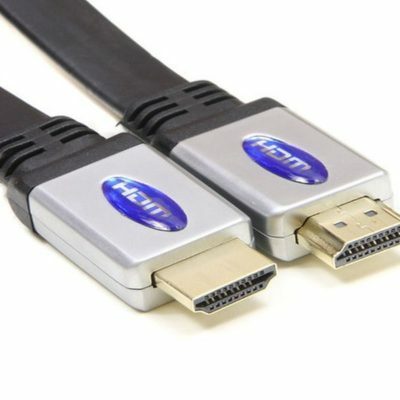 The new generation of “Flat HDMI high speed cables” (V1.4) provide the ultimate viewing experience. 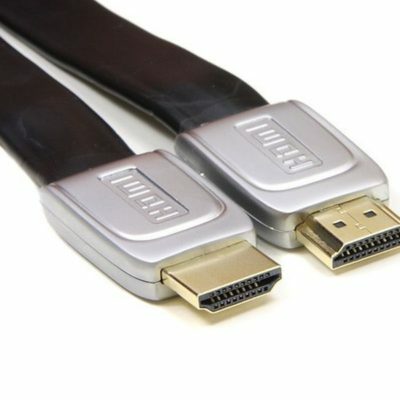 These are fully backwards compatible with v1.3, v1.3b, &1.3c, and are all suitable for 3d, 1080p and 2kx4k resolutions. 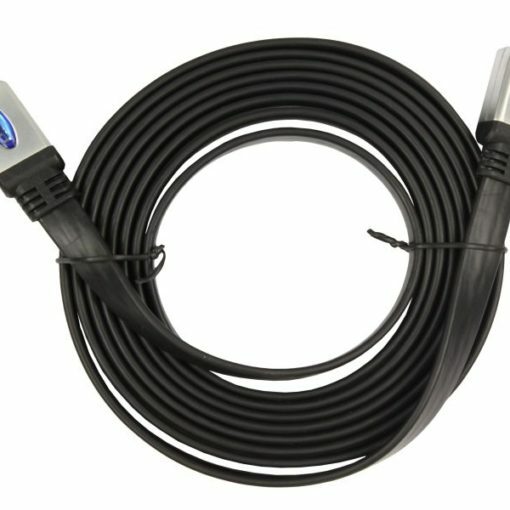 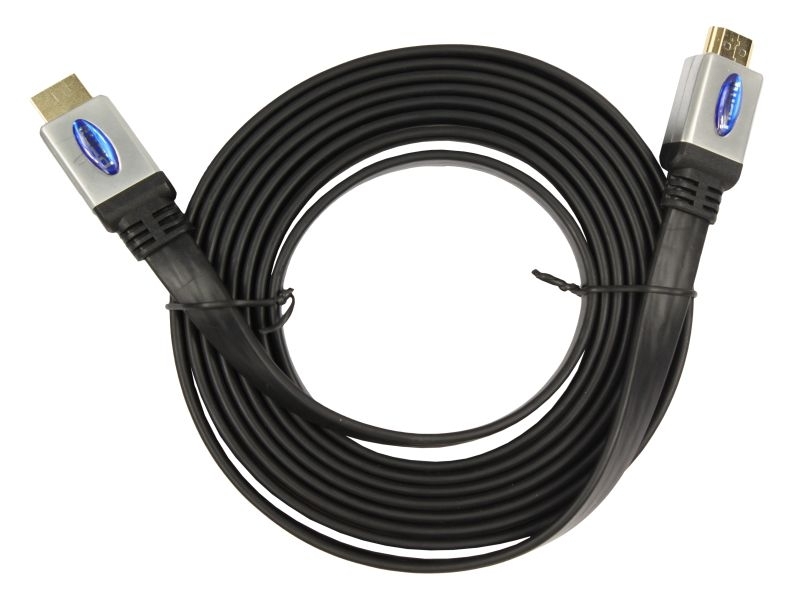 This flat cable is ideal for running under carpets and between walls.